Our new cohort of Youth Promoters will take part in a weekend residential in Argyll next week, before they embark on the year long GET IN Youth Promoter scheme. 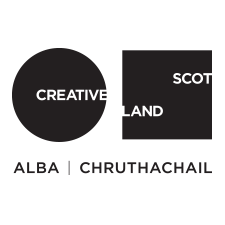 The introductory residential will be hosted by two Touring Network Promoters – Oban Communities Trust at The Rockfield Centre, and Development Coll at An Cridhe on the Isle of Coll. We are also very grateful to Caledonian MacBrayne who has sponsored the return ferry travel costs between Oban to Coll. There will also be a hands on opportunity for the Youth promoters to help get An Cridhe ready for the annual Coll Easter Concert on Saturday evening.